Home » News » Captain Marvel – Jude Law and Kree race on new images! Captain Marvel – Jude Law and Kree race on new images! 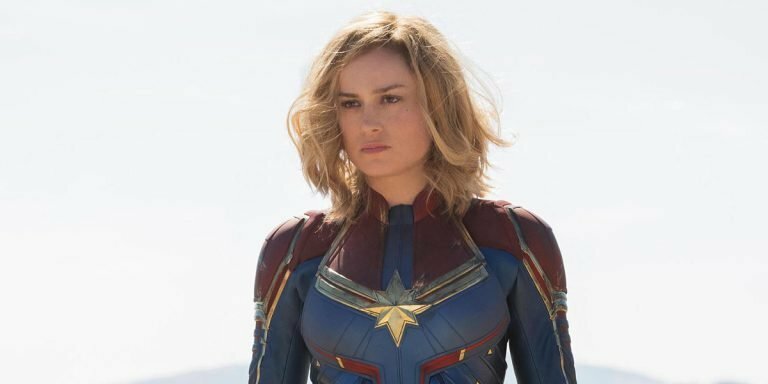 Yesterday, all eyes were on information from Entertainment Weekly exclusive where we had a chance to see newest images from upcoming Captain Marvel movie with Brie Larson as Carol Danvers in the main role. If you remember, at the end of Avengers: Infinity War before Nick Fury death he sends an alarm signal to Captain Marvel. Entertainment Weekly magazine has presented few images from the upcoming movie, showing some pieces of information about the movie plot and how Jude Law looks as Mar-Vell as also Kree race. Skrulls has already inflirtrated S.H.I.E.L.D. Ronan is not yet an outcast and extremist, he’s still a high-ranked member of Kree society.